Football is the king sport. I can be sure; we’ve all seen soccer and enjoyed this sport at least once in our lives. When it comes to the success of a football match, people often just remember the players, the goals, the mistakes. But we often forget about the key to the success of a football match: the great coaches. Those Valeriy Lobanovskyi, Sir Alex Ferguson, Marcelo Lippi, Ottmar Hitzfeld, Jupp Heynckes, Carlo Ancelotti, Giovanni Trapattoni, Jose Mourinho and Pep Guardiola are worth to be remembered and celebrated as superstars like Ronaldo or Messi. I will not waste your time anymore. Now I’ll go straight to the main topic today: Champion Eleven – a Football Management Game coming to Apple Store in 3D. 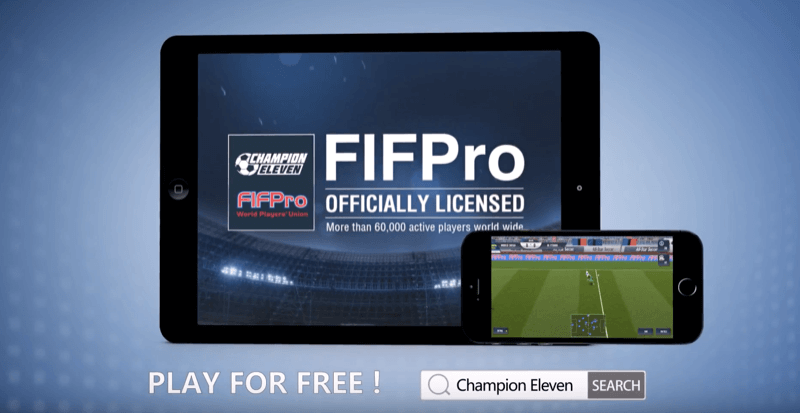 If you’ve been bored with Football Manager Touch, Top Eleven, Football Manager Mobile, PES Club Manager or some of the same football management games, Champion Eleven is a promising game that will bring you many new things. MeoGames is a game developer from China who confidently claims that their Champion Eleven will be the best mobile football game! Therefore, although not yet released, Champion Eleven, has received quite a lot of attention and expectations from the gamers as well as the haters of MeoGames. The game has not officially been released yet, but according to some information about the game is revealed, Champion Eleven, a game worth waiting. Yes, this is a football management game. Champion Eleven is a tactical football game. When playing the game, players will have the opportunity to be transformed into a powerful coach. You will work with your team, develop smart strategies and participate in major football competitions such as the Copa del Rey, the Confederations Cup, the FA Cup, the UEFA Europa League, the UEFA European Championship and the FIFA World Cup. Moreover, you will be the manager of the famous players and make the signing of the transfer contract or acquisition of football players worth millions of dollars! Meogames “shakes hands” with the International Federation of Professional Footballers (FIFPro). 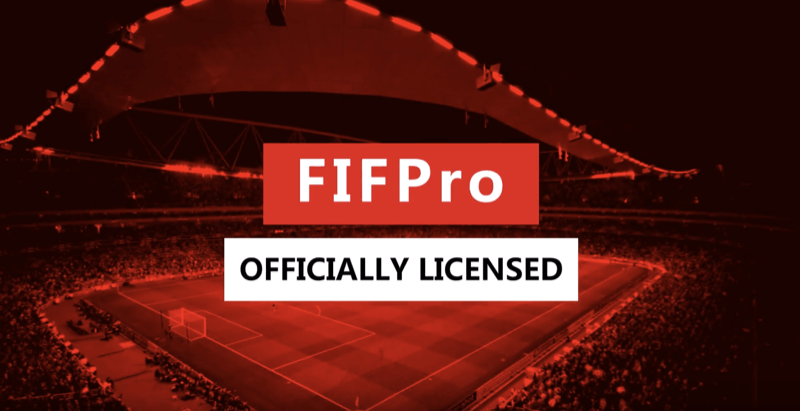 There are now 63 nations that are officially members of the International Federation of Professional Footballers (FIFPro). It means that, in MeoGames Champion Eleven, players have the opportunity to become managers of the big teams and players like in real life. This is so great! You will have the chance to manage Real Madrid, Barcelona, Chealse, … and play in La Liga and Champions League and more! 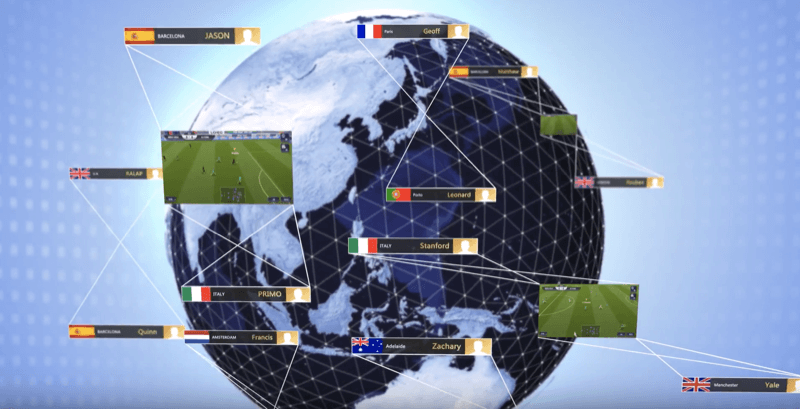 Opportunities for the Premier League, SERIE A, Ligue 1, Portuguesa, Primera División de España, Eredivisie, etc. 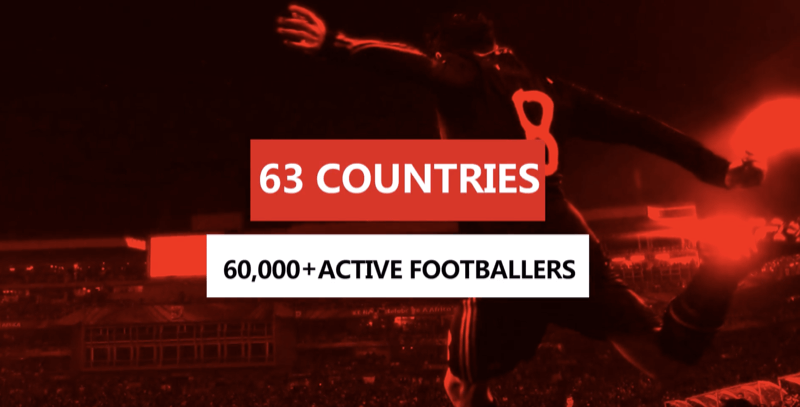 A collection of over 60,000 players from more than 63 countries around the world. AI technology and promising 3D graphics. The publisher of MeoGames is very confident with the graphics of the game. 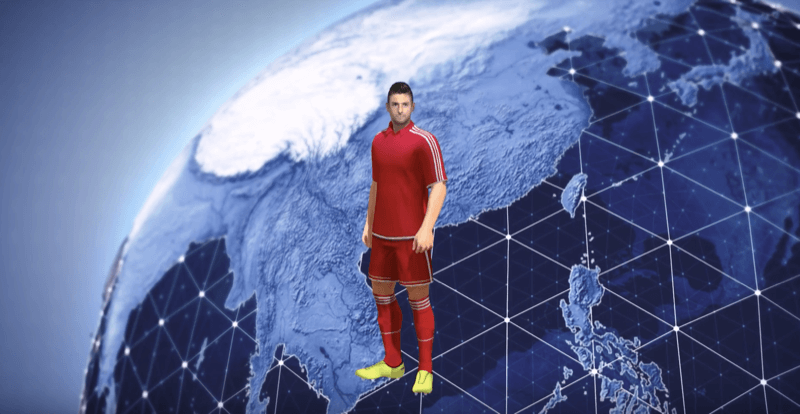 The company promises that Champion Eleven will be a football game with 3D eye-catching, smooth and realistic graphic. When watching the trailers and pictures of the game, I was convinced by the very scientific game design and the “smooth and true” graphics as revealed from MeoGames. Also, thanks to modern AI technology, Champion Eleven can accurately reproduce the difficult movements in football. Combined with the graphics, surely this new technology will give players an enjoyable experience. It seems that MeoGames was a little too confident about Champion Eleven. In my opinion, now and in the near future, there will not be any football management game to beat the SEGA-Football Mobile Manager. But all is just conjecture; maybe when it comes out, Champion Eleven will make us all SURPRISED!